Technology - Aplimet follows the latest trends in design and technology. 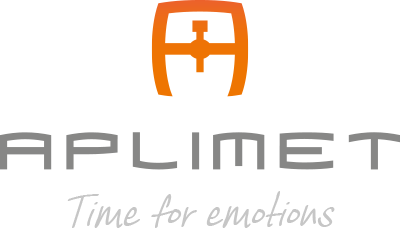 Aplimet follows the latest trends in design and technology. Modern lines, new materials and last generation transformations, with the perfect balance between aesthetics and technology, Aplimet synchronises with an increasingly demanding public. An appealing design always awakes interest. Aplimet pays particular attention to the four main elements that give shape to a beer tower (dispenser, tap, tray and clamp-on), creating an integrated whole and a harmonious tower. An excellent combination of design and technology. But Aplimet goes beyond this. Our taps and towers revolutionise a sector where details and technical improvements make the difference. Unique advances place us as an innovative company in our industry: the integrated water-cooled tap and the seamless integration of displays in the tower, offering a new communication channel for brands and allowing on-site interaction with clients. Tweets, Facebook posts, likes on Instagram, news, new logos, moving images… all in real time!